Vehicles today are safer than they’ve ever been. Technological advances have given us collision-avoidance technology, alert systems, and a whole family of airbags. But, still, some vehicles are safer than others. Leave it to YahooAutos to analyze results from federal and IIHS crash-tests and assemble the safest of the safest of 2013. 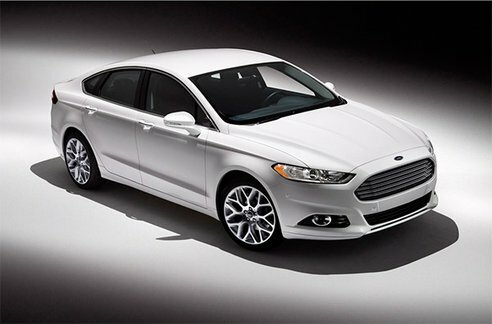 We are pleased to see that the list of ten includes three vehicles and two of the brands Butler sells: The 2013 Ford Fusion Hybrid, 2014 Ford Focus Electric, and the 2014 Kia Optima. Click here to see the entire article. To see where your vehicle falls on the safety spectrum you can look it up by year, make, and model here. « Back By Popular Demand: Butler's Hot, Hot, Hot Sale with TC Chevy!